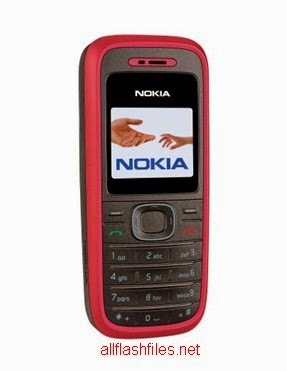 Nokia 1208 is simple handset for mobile users. Users can manage this handset so easily. This set is specially made for sending messages and calling because you can reply and text message in seconds. The latest flash files of nokia 1208 have been released and simple downloading link is available for download. You can flash your handset with these flash files. Flash files are used for do software of update mobile old firmware. We have shared good working flash files of nokia 1208 and you can download it with in very short time. You can use different tools for flashing but you can flash this handset with only flashing box. This handset handset can't support for online updating its firmware so if your mobile firmware have corrupted you will need to complete flash your mobile with its latest flash files. You can download latest flash files of your mobile from below provided links. The flash files have rested and 100% working. If you are facing difficulty during downloading or flashing contact us through commenting we will try to help you if possible for us. Now you can download latest flash files of Nokia 1208 from below downloading links.